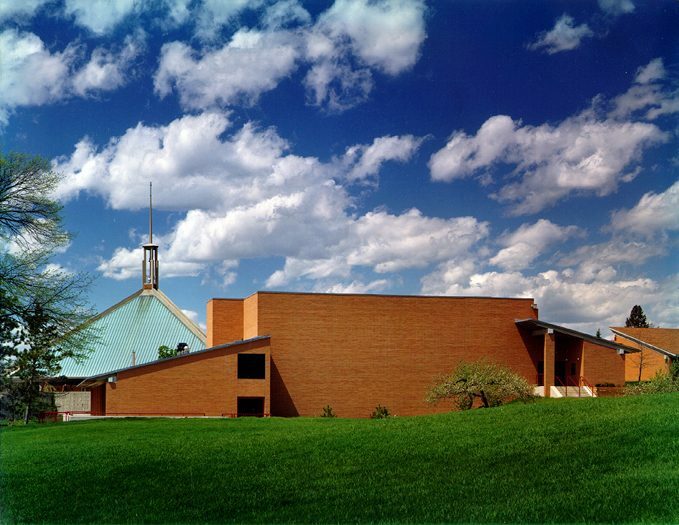 Expansion of the existing Music and Fine Arts Building on this scenic campus was an exciting and challenging prospect for TMP. The facility integrates various fine and performing arts into a facility that is harmonious with the campus and the existing building. 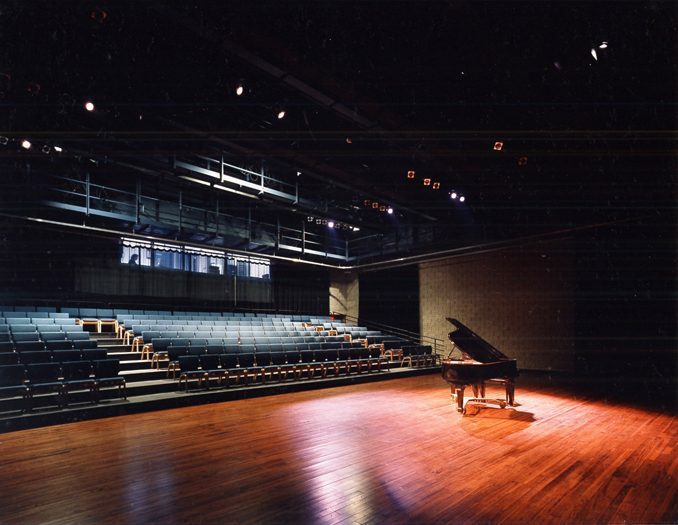 The heart of the Kreft Center is the black box theater, a space for rehearsal, performance, and instruction area with seating for 250. 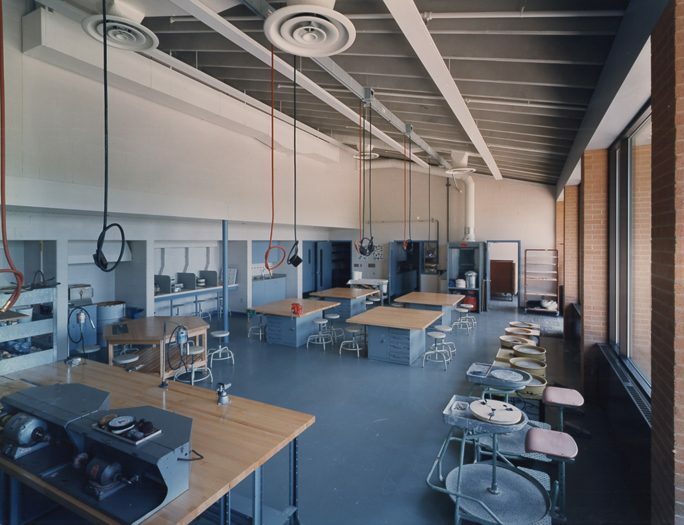 The lobby that welcomes patrons is also a working art gallery, with an adjacent multi-media arts classroom and 3-D art studio designed to foster interaction between the artists and students. The theater is supported by spaces for scenery construction, musical instruments and dressing rooms. 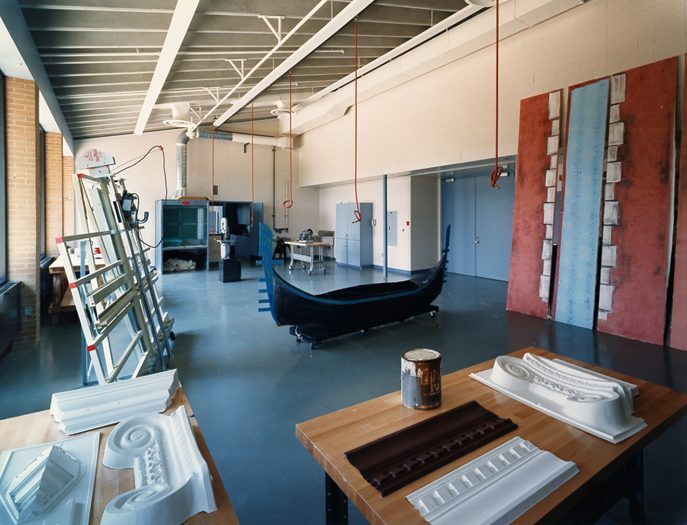 A 3-D art studio features an outdoor space overlooking the Huron River. 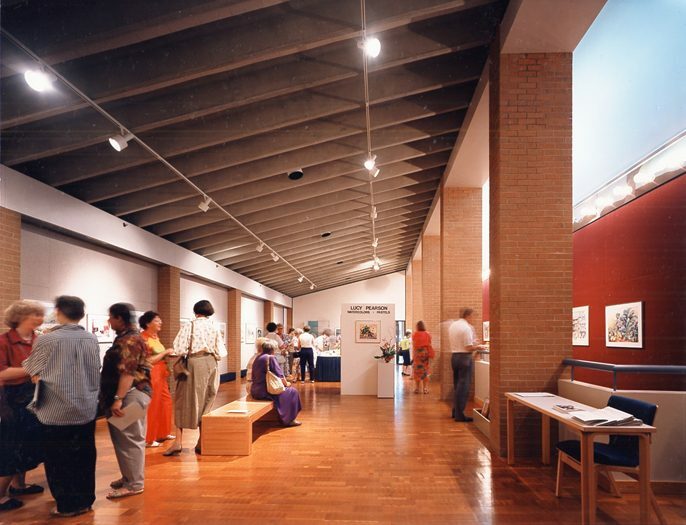 The Center enhances the arts experience for all participants through TMP’s careful attention to details such as sightlines, acoustics, ambiance, and the patron environment. The addition was cost effective to build and is efficient to operate while fulfilling a host of artistic and the theatrical spatial needs. The facility integrates various fine and performing arts into a facility that is harmonious with the campus and the existing building.